The Larson Team will help you buy or sell a home in Johnson County, Kansas! 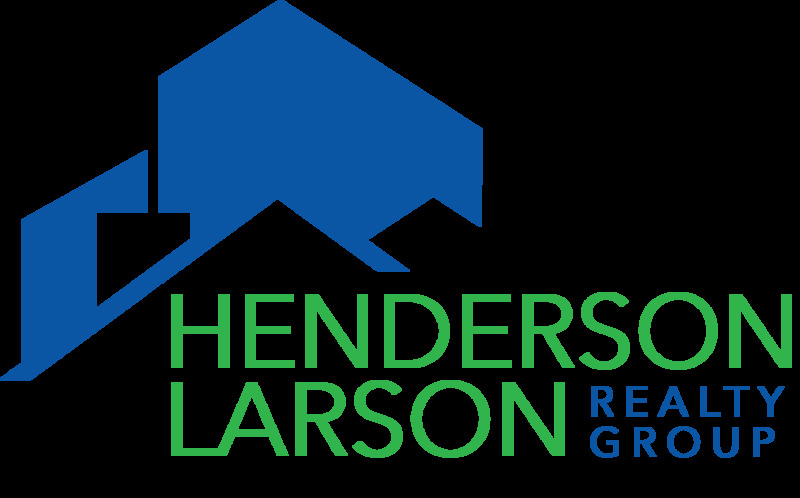 The Henderson Larson Realty Group at RE/MAX State Line has 60+ years of combined experience in real estate in the greater Kansas City area. We sell a home every 3 Days! Contact us today and see how we can help you with all of your real estate needs! Click here to learn more about Jerry!